Work with cooling system specialists at A-Zion Mechanical for quick, dependable air conditioning service in Southern Utah. Call us when your home or commercial AC suddenly stops working or when it’s time to install a new unit. We also offer preventative maintenance services to keep your heating and cooling system lasting longer, and to keep cooling costs down. If your AC unit is making strange noises or isn’t blowing cold air like it should, give us a call! Each cooling system is different, and it takes a trained eye to find and fix the problem completely. Over the years, our licensed and insured AC technicians have repaired hundreds of AC units, both older models and modern ones. Let us help keep your home or commercial property feeling comfortable! 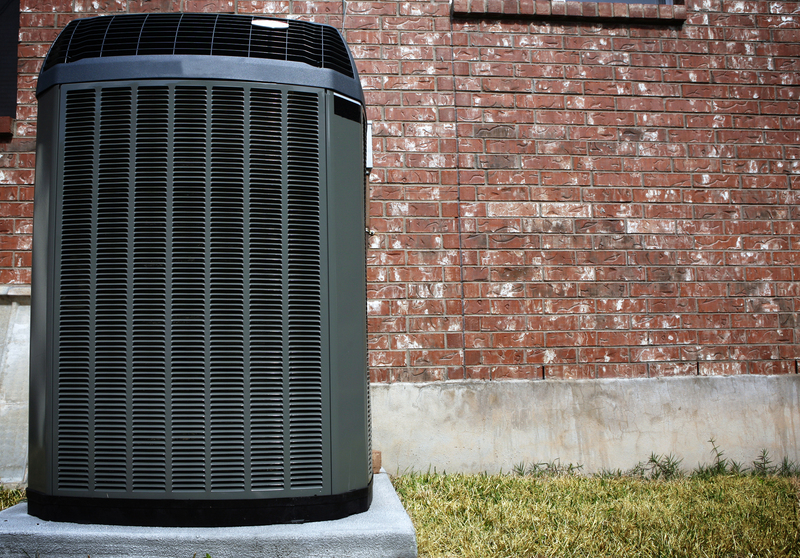 When it’s time to replace your residential or commercial air conditioner, we can help there too. An AC installation done well can help your system run more efficiently and perform at its optimum level. With A-Zion Mechanical, that’s exactly what you can expect from our service. Call us today for your air conditioning installation in and around St. George, UT!